After disappearing from Xbox Live, PSN, Steam and store shelves two years ago due to an expired licensing contract between Marvel and Activision, the “Merc with a Mouth” is back. One of Marvel’s most tongue-in-cheek characters, Deadpool, makes his glorious debut on the PlayStation 4 and Xbox One—just in time before his big movie premier this February. 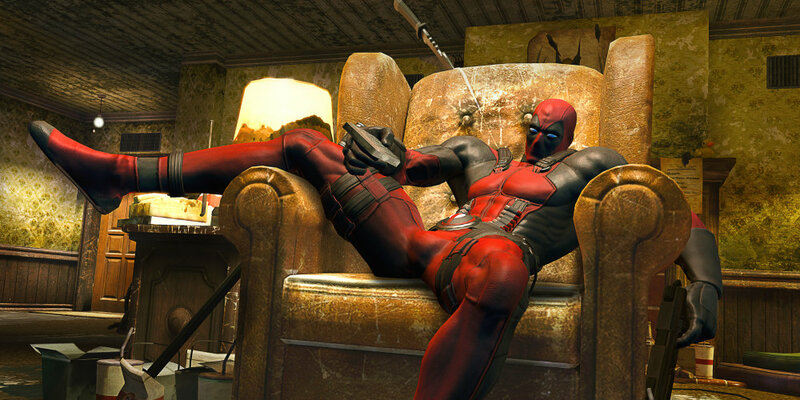 If you missed Deadpool on the PlayStation 3 and Xbox 360 come find out why you should play this game based on a Canadian anti-hero in my latest review at The Co.